Looking for draperies, shades or any other window treatments for your windows? Do you need privacy and light control? 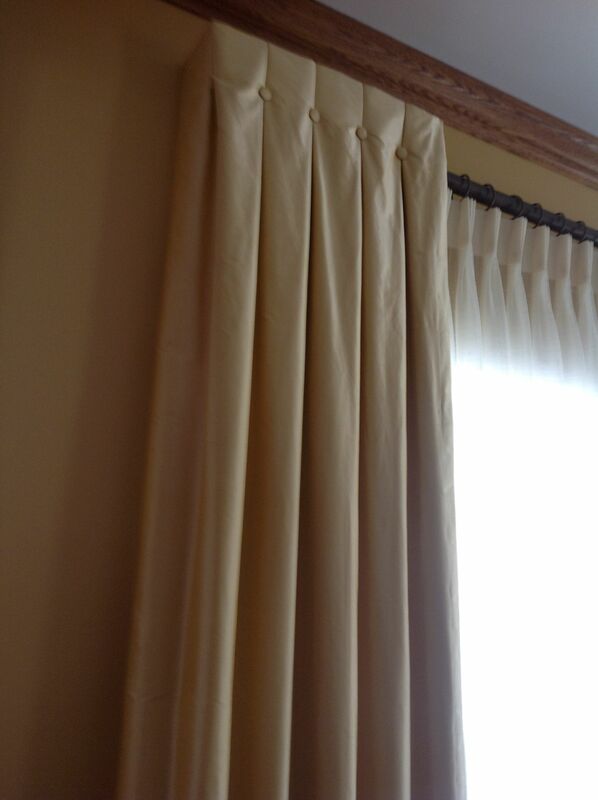 Or you are looking for valances to dress the window and not to block the view? Or stationary panels to frame the windows? Custom draperie! Installed, the client is thrilled! Take a look below, custom draperies was installed, the client is very happy, the finished product looks very much like what she pictured!